February 29th comes but once every four years giving us an extra day to play in the annual calendar. 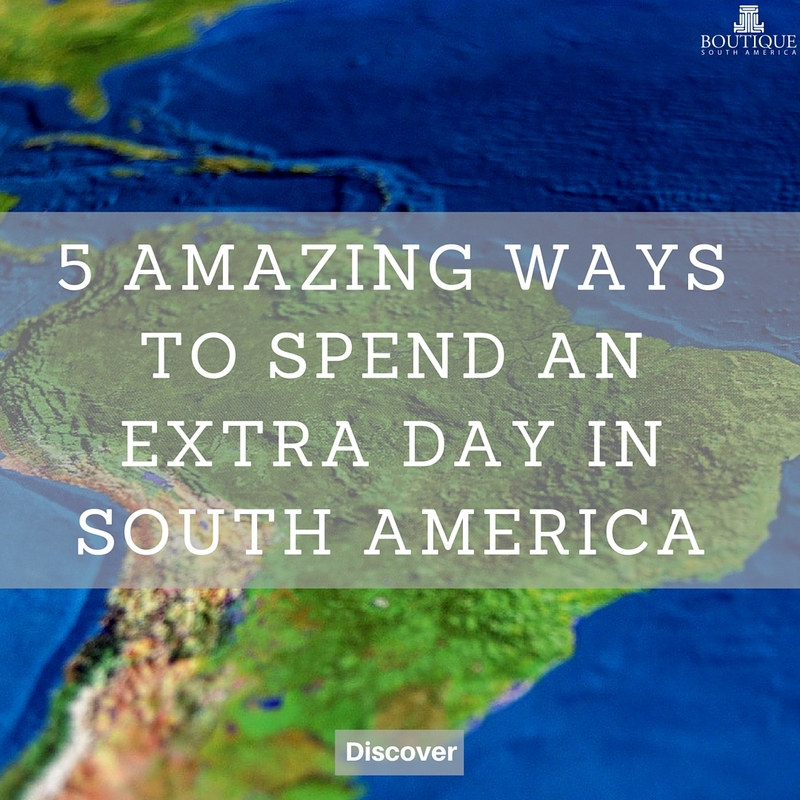 If you just happen to be traveling during this occasion, what could you do with an extra day in South America? Any one of these five destinations is a great place to spend your spare time! The gateway to Machu Picchu and ancient Inca Capital is a great place to spend an extra day taking in the history of this once mighty civilisation. 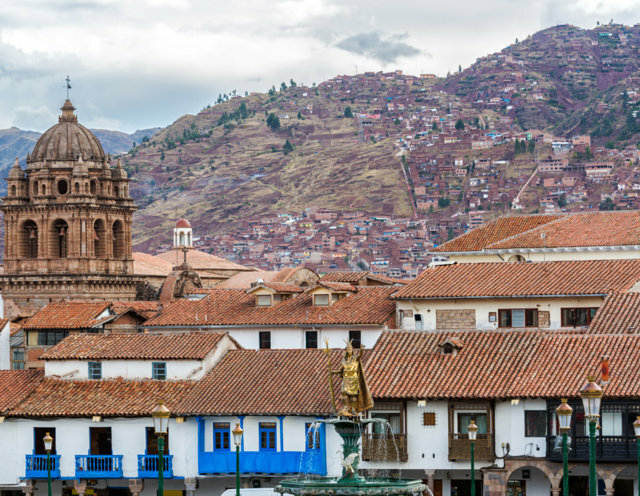 Filled with museums and galleries that showcase Cuzco’s unique heritage, many of which you can access for free with your Cuzco Tourist Ticket are sure to make an extra day go quickly. And if the arts are less your scene, there are the ruins and old Incan structures to investigate around the city. The Galapagos Islands are a place where one could spend a week and still not see it all. With unique endemic animals and flora and several islands to visit your extra day in South America is worthwhile spent in this scenic wildlife paradise. Take a longer cruise, more than 4 days and explore the diverse indigenous wildlife while sailing around the islands. 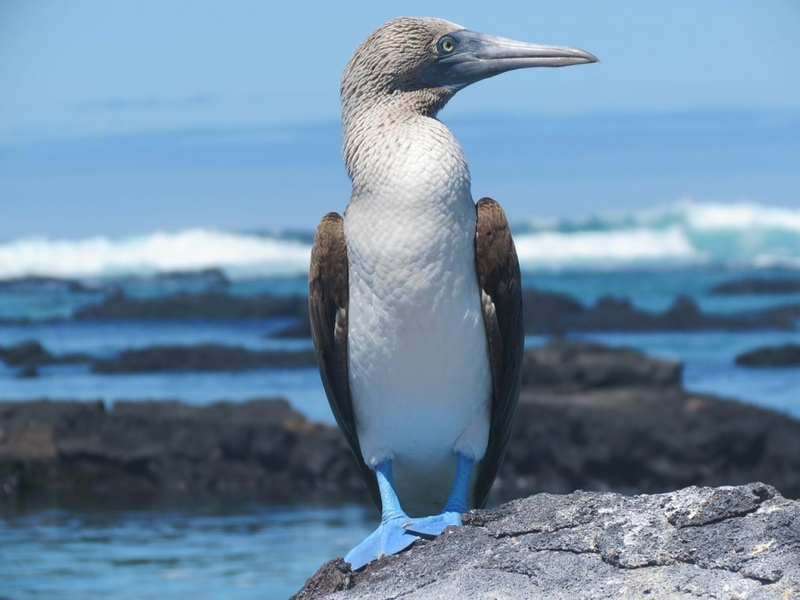 With so much to see on the Galapagos Islands you’ll come away with a firm understanding of the beauty and wonder that Charles Darwin must have experienced during his time studying here in the 19th century. Santiago is the best place to spend a spare day in South America for the mountain and beach lover alike. As the capital, Santiago has grown into a thriving metropolis with a growing theatre, restaurant and shopping scene. A normal stopover of a couple of nights will give you time enough to discover downtown, the various districts and head up the Cerro San Cristobal – the hill in the middle of town for some great views of the city from above. An extra day here can however, mean exploring the outskirts of town with the wine valleys of Casablanca or San Antonio a couple of hours drive away. Or better yet, take in the unique bohemian flavour of the portside city of Valparaiso, with its coloured hills and infamous street art. And the beachside city of Viňa del Mar is not more than a few hours drive away either. 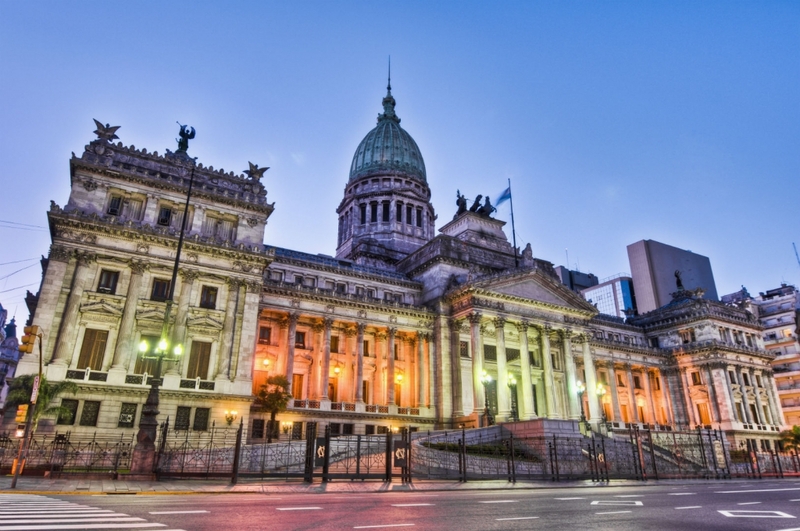 The largest city and capital of Argentina alone has more than enough sights to make it worthy of a decent stopover. 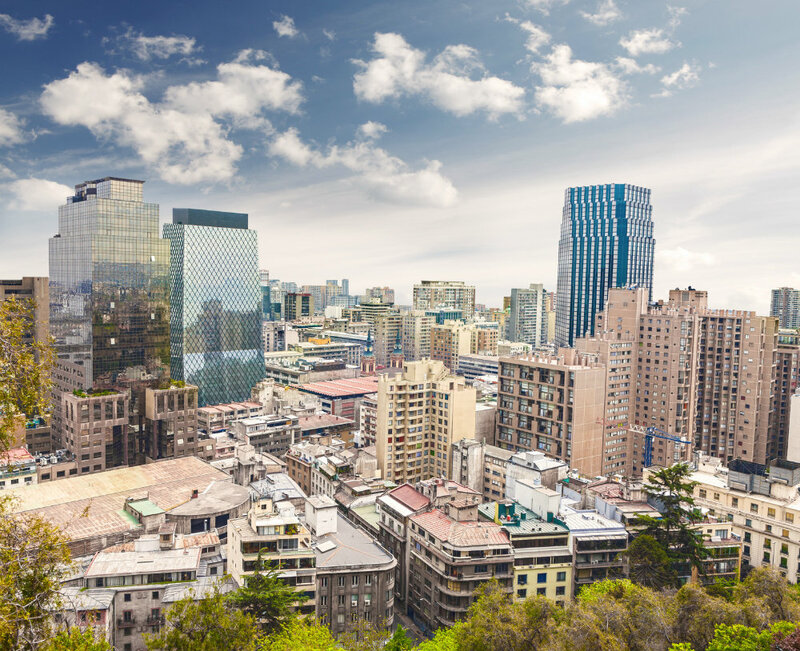 Once you’ve spent your first day getting your bearings around this enormous metropolis and its many barrios – downtown, historic Recoleta, hip Palermo or the portside Puerto Madero you can take spend the next discovering the surrounds. Travel to an estancia (ranch) and see the gauchos, the Argentine cowboys and their traditions and horseplay. Or, for those with happy feet, take authentic tango or milonga (the less technical version) lessons. History buffs can also spend their extra day in South America exploring the historic Colonia del Sacramento town of Uruguay as a day trip by ferry across the River Plate. Quito is the capital of Ecuador and usually gets overlooked by people rushing to see the excitement of the Galapagos Islands or the Amazonian jungles. 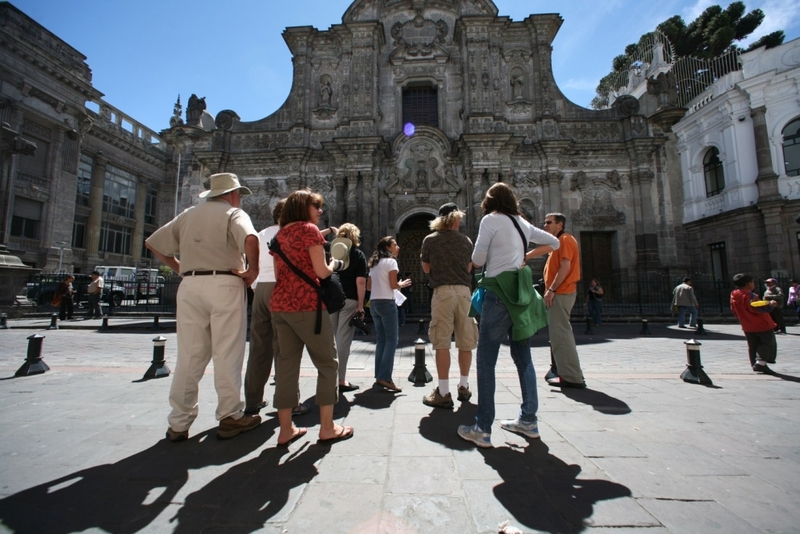 But Quito and its surrounds has plenty of drawcards for curious travellers. The city’s beautifully historic district can be wandered through and even the middle of the world can be seen on the first day. Your spare day in South America could take in a trip to the artisan markets at Otavalo to shop for authentic wares. A trip to Cotopaxi, touring the Avenue of Volcanoes is a must for the adventurous. The cloud forest of Baňos and its scenic waterfall beckons landscape lovers or you could just relax and rejuvenate at the hot springs of Papallacta. 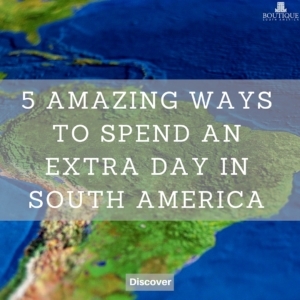 Leap year or not, if you happen to find yourself with extra day in South America up your sleeves, rest assured the options to enhance your vacation are endless. From ancient cities lost in time to flourishing busy metropolis streets, South America has a lot to offer anybody who makes the journey.